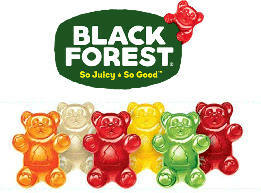 Login or register to apply for a chance to try Black Forest Gummy Bears from Digitry. 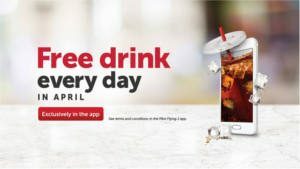 Get a FREE Large Pilot Fountain Drink at Pilot Flying J Travel Centers when you download the Pilot Flying J App (available for iOS and Android devices). 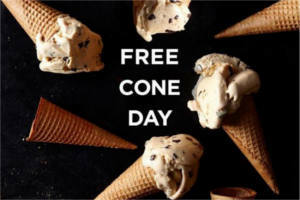 Valid Friday only. 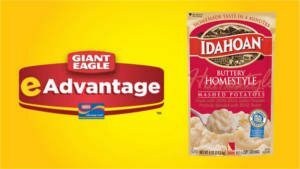 They also have a coupon for a FREE Breakfast Burrito which expires on 4/14. Locator. 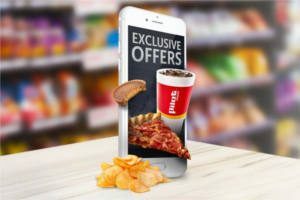 Get a FREE 20oz Coke at Pilot Flying J Travel Centers when you download the Pilot Flying J App (available for iOS and Android devices). 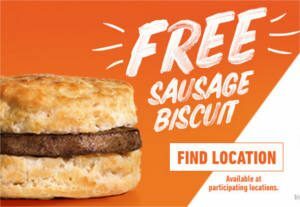 Getr a FREE Sausage Biscuit at Hardee’s on April 15th from 7 – 10 AM. Locations. 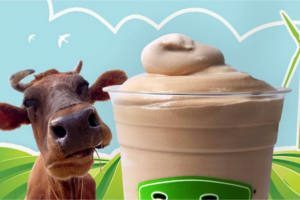 NOTE: When ordering make sure to say “Made from Scratch” to get it FREE! Get a FREE 13.7 oz 28oz BodyArmor SuperDrink at Pilot Flying J Travel Centers when you download the Pilot Flying J App (available for iOS and Android devices). 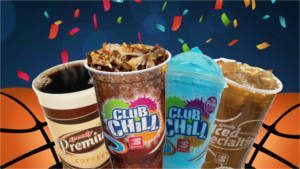 Enter your phone number to get a coupon by text for a FREE 22 oz Beverage at Speedway Stores. Once you click redeem you’ll have 15 minutes to use the coupon. Offer valid through April 23, 2019.